Another Dr. Seuss gift for you today!! I hope you all love partner games in your workstations. 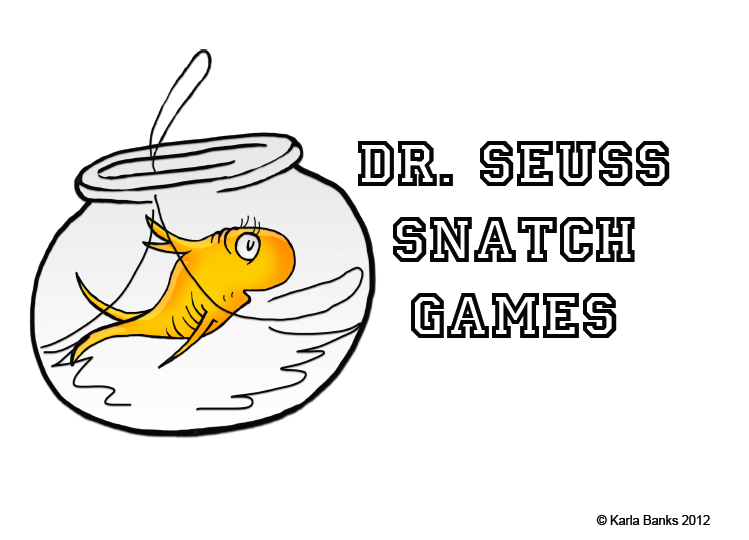 I have a couple of reading and math workstations with a cute Dr. Seuss theme just for you. Head over and download it today!! Sorry, but this file is no longer available.